Another fantastic single origin rum from Plantation and Maison Ferrand. This rum is not from the Caribbean or South America, rather it is from the South Pacific, more specifically the island of Fiji! 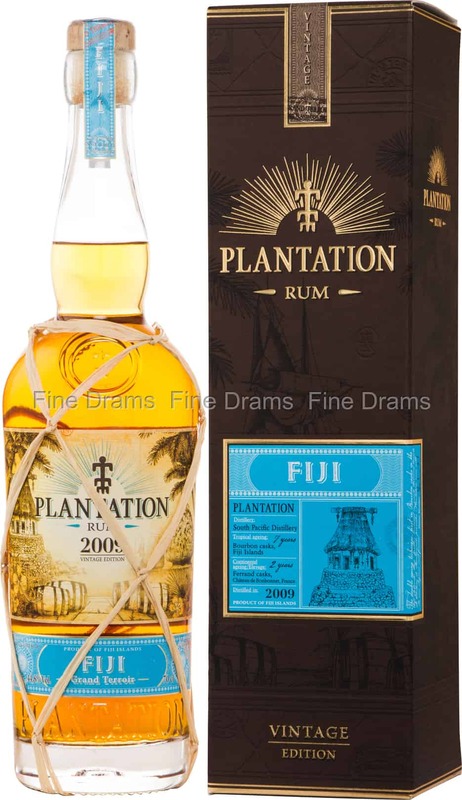 Distilled in 2009, the rum was aged for 7 years in former Bourbon barrels in Fiji, before being shipped to France for a further finishing period of 2 years in former Cognac casks. Here the barrels rested in Maison Ferrand’s cellars, developing even more complexity and flavour. The rum possesses delicious flavours of chocolate, coffee, grapes, old oak, sweet wine, coconut cake, bananas, pineapples, mangos, spice and wine tannins. Bottled at a warming 44.8% ABV, the rum has a full mouthfeel and wonderful intensity of flavour.